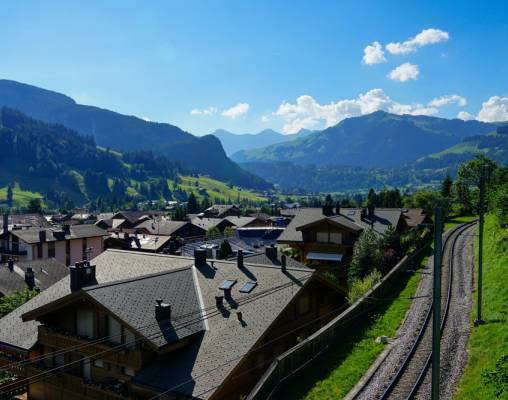 See the country of Switzerland on your own terms with this journey, which combines train travel to some of the country’s biggest cities with time for you to drive between smaller towns in a rental car. 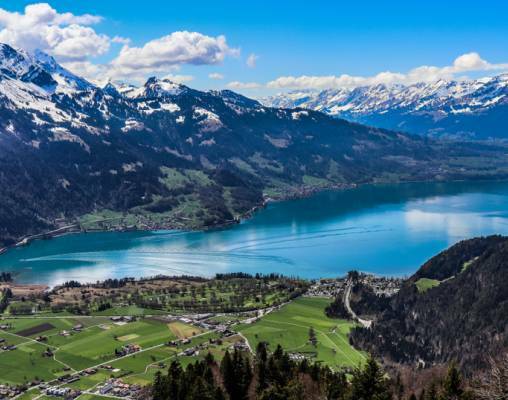 Your tour in this beautiful country begins in Zurich, where you will have time to explore and do some sightseeing before setting out into the countryside. 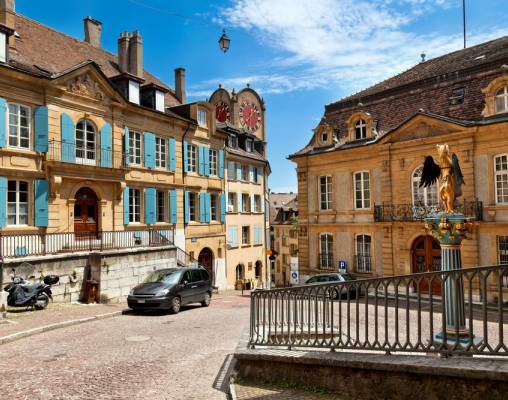 The first leg of the trip is accomplished by car, taking you through Neuchatel, Gstaad and Lucerne. 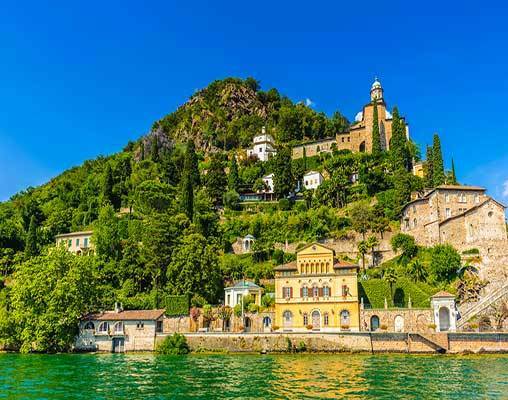 From Lucerne, you hand over your keys and let someone else take the wheel, as you move on by train to Lugano, take the renowned lines of the Bernina Express to St. Moritz and then move by high-speed train back to Zurich. In each destination you can view famous landmarks and will overnight in comfortable, centrally located hotels. 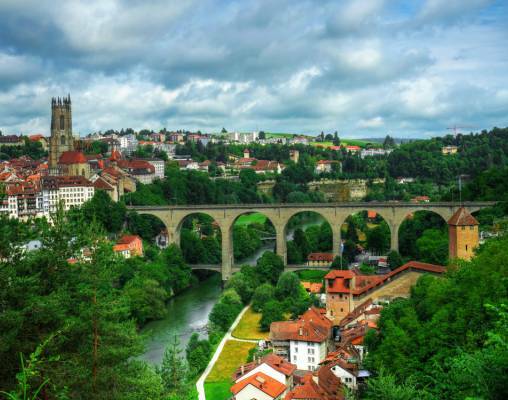 This tour allows you to explore the beautiful Swiss mountains and forests by famous railways, as well as roads of your choice. Arrive in Zurich, gather your luggage and head to the rental car desk at the airport to pick up your vehicle for the next six days. Drive to your hotel, with the remainder of the day free to enjoy the sights and scenery of this metropolis. Overnight Zurich. Hotels commonly used are the Hotel Coronado, Zurich, Hotel Landhaus, Gstaad, Boutique Hotel Weisses Kreuz, Lucerne, Continental-Parkhotel, Lugano, and Hotel Soldanella, St. Moritz. Hotels are subject to availability. Substitutes will be of similar quality and amenities. Rail reservations onboard the Gotthard Panorama Express, Bernina Express, and rail from St. Moritz to Zurich are in 2nd-class; upgrade to first class available at an additional fee. Hotels commonly used are the Glockenhof Zurich, Hotel Gstaaderhof Swiss Quality, Gstaad, Seehotel Hermitage, Lucerne, Suitenhotel Parco Paradiso, Lugano, and Hotel Reine Victoria, St. Moritz. Hotels are subject to availability. Substitutes will be of similar quality and amenities. Rail reservations onboard the Gotthard Panorama Express, Bernina Express, and rail from St. Moritz to Zurich are in first class. 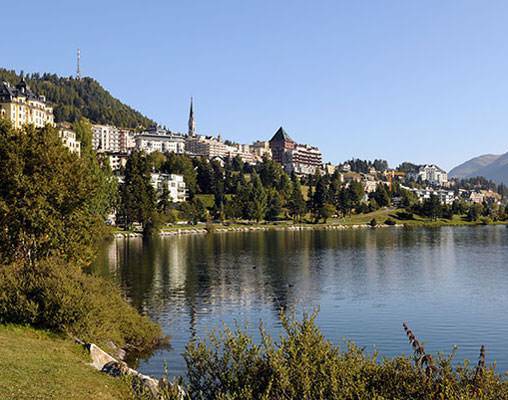 Depart St. Moritz and cross the border into northern Italy on this two and half hour journey. The route passes through a variety of terrain including orchards, chestnut trees and vineyards on its way to Tirano. Cross the famous Brusio Circular Viaduct on this narrow gauge train that begins in the mountains and winds down to street level. 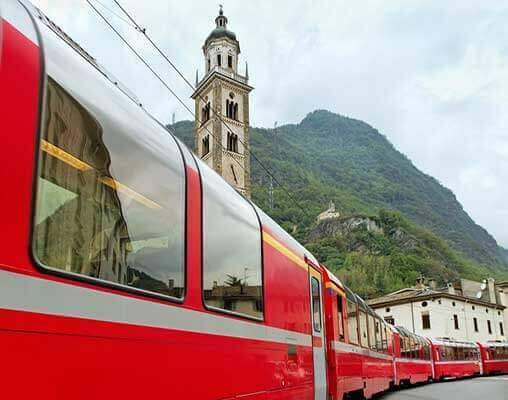 Pass through the town of Tirano as you reach the city's station. The train includes refreshments and the commentary of a tour guide. Additional departure dates available. Speak with a rail specialist for details. 25th April 2019 $2,255 Please call for availability. 26th April 2019 $2,255 Please call for availability. 27th April 2019 $2,255 Please call for availability. 28th April 2019 $2,255 Please call for availability. 25th April 2019 $3,680 Please call for availability. 26th April 2019 $3,680 Please call for availability. 27th April 2019 $3,680 Please call for availability. 28th April 2019 $3,680 Please call for availability. Enter your details below if you would like to be notified when 2021 dates and prices are available for Grand Swiss Rail & Drive. Prices are correct at the time of publication, however are subject to change at time of booking. Hotel and Rail accommodations listed above, are subject to change based on availability at the time of booking. Pricing is in USD based on currency exchange from CHF on 6/1/18. Prices are land-only, per person, based on double occupancy.